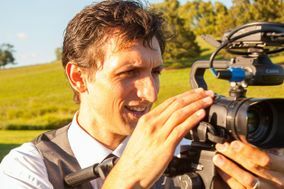 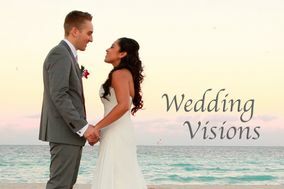 There are so many reasons why hiring a wedding videographer is a must. 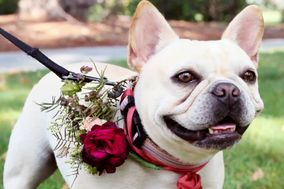 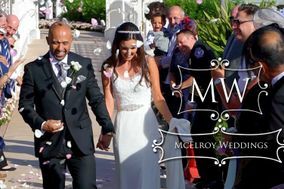 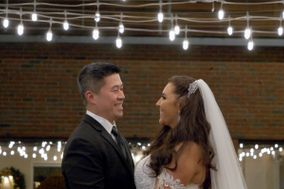 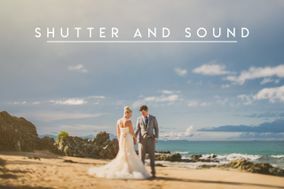 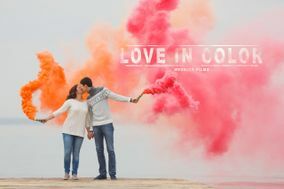 Wedding videographers capture movement and sound and allow you to relive your special day with an emotional film you can watch again and again, and share with family and friends. 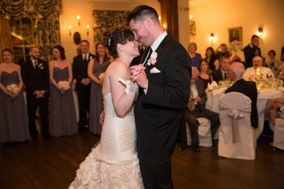 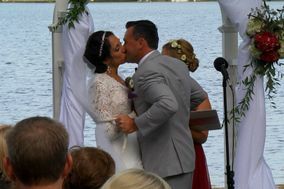 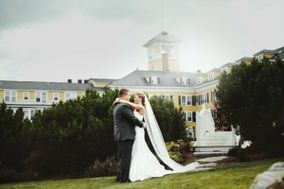 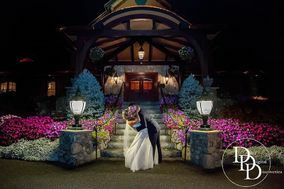 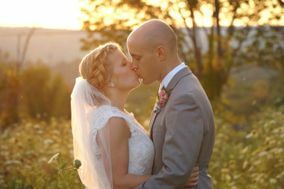 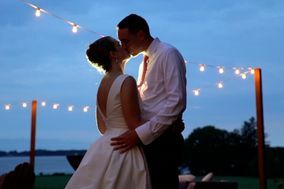 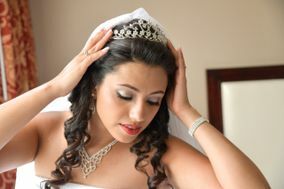 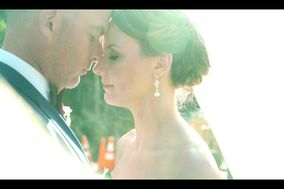 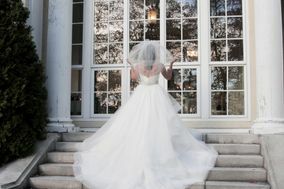 Read reviews of wedding videographers in Massachusetts to find the right pro to film your nuptials.